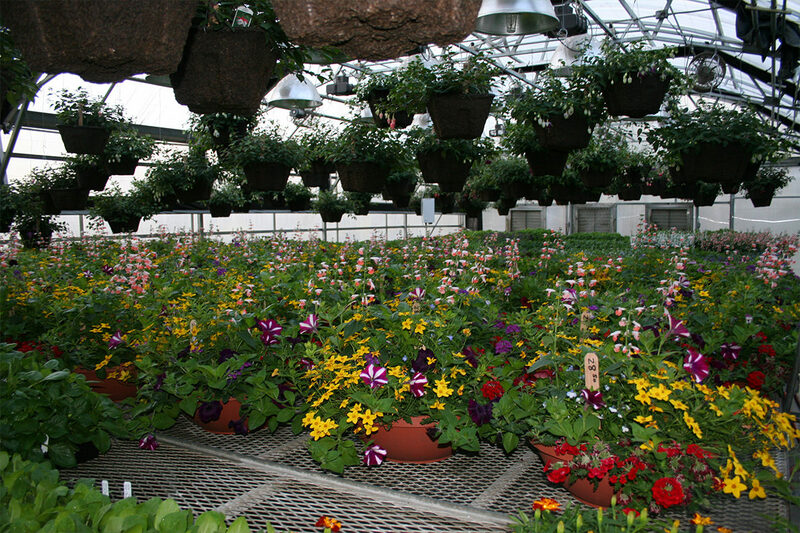 The WSU Horticulture Club will hold its annual Mom’s Weekend plant sale this Sunday, April 14. The WSU Horticulture Club will hold its annual Mom’s Weekend plant sale, 8 a.m.-2 p.m. Sunday, April 14, on the Beasley Coliseum concourse. The sale will feature Fuchsia baskets, begonia baskets, 16″ and 18″ pulp baskets, deck planters, four packs of tomatoes, peppers, and 3-1/2″ pots of Cougar red tomatoes. Proceeds from all sales go to a scholarship fund for Horticulture student club members.